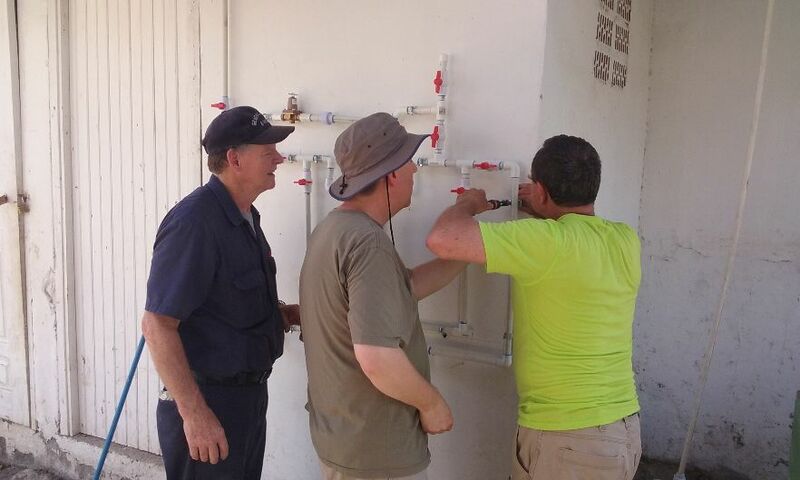 District W&W Coordinators, Chuck & Betty Gatian, lead a team to Honduras to install water purification systems. 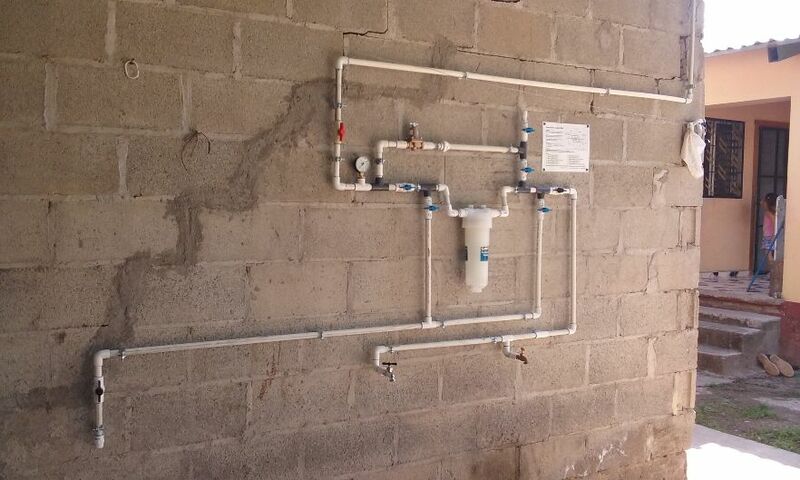 The systems allow adults and children to have clean, safe drinking water for 20 years! That’s right, 20 years! 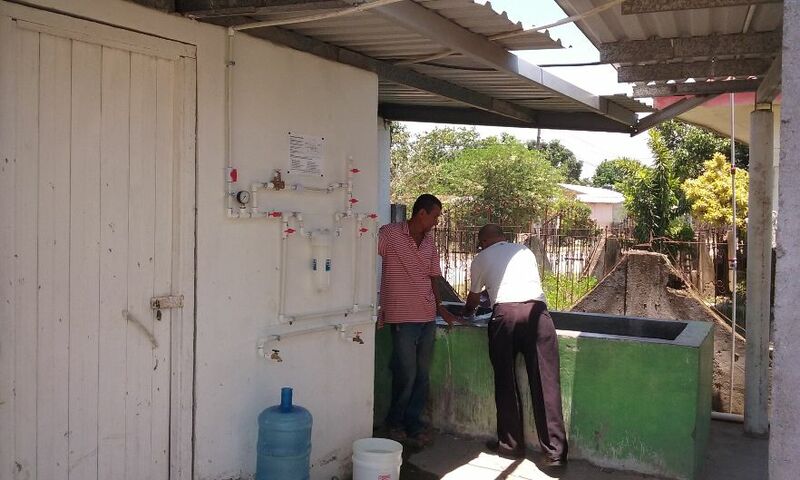 Each system is capable of supplying 200 families with purified drinking water for 20 years! Water Purification was not the only means of ministry our team captains, Chuck and Betty Gatian, executed with team members. 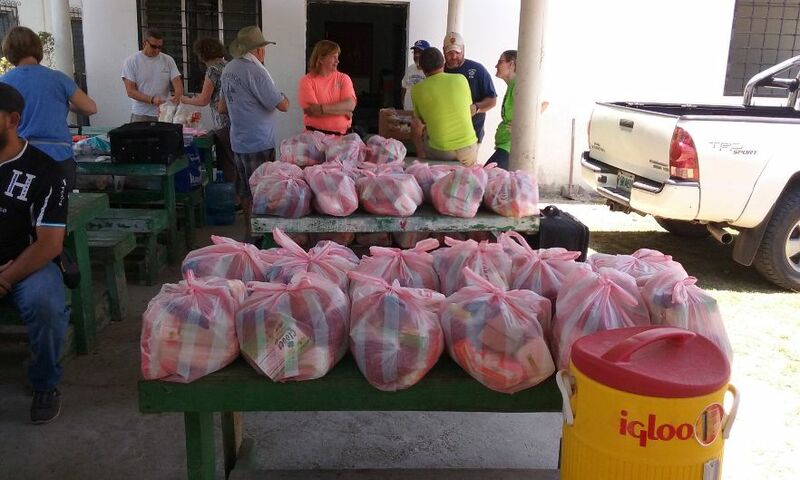 WVN W&W teammates distributed personal care kits as a way to share the love of Jesus with some of the most precious people in Honduras -the children. 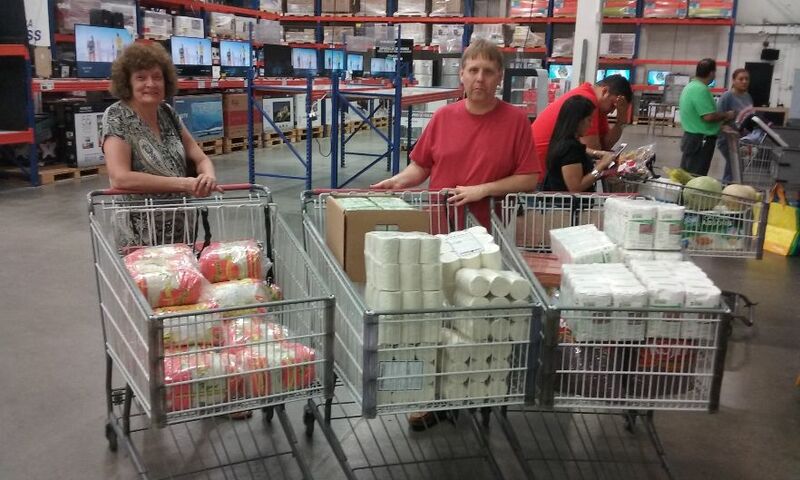 DISTRICT WIDE DONATIONS provided the team with 267 personal care kits! The team was able to hand out 100 stocked grocery bags in the community. 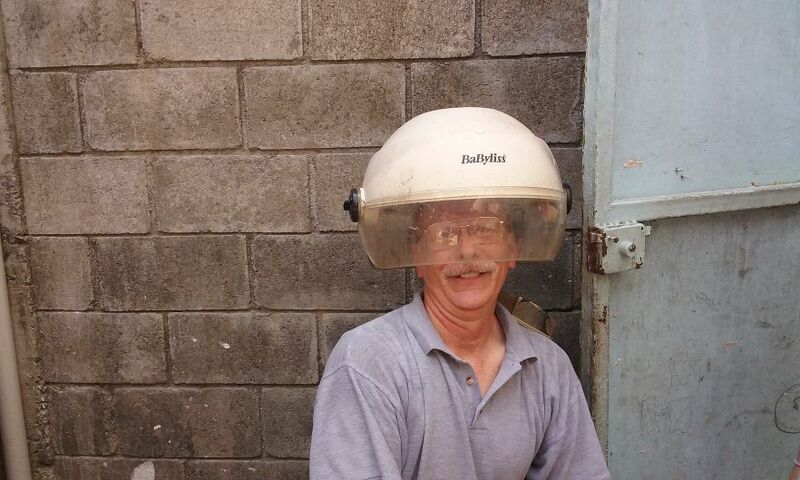 This was a direct result of extra project monies and cash donations. God bless the great people of WV. The “Jesus” film was shown with 9 individuals committing their lives to Christ. 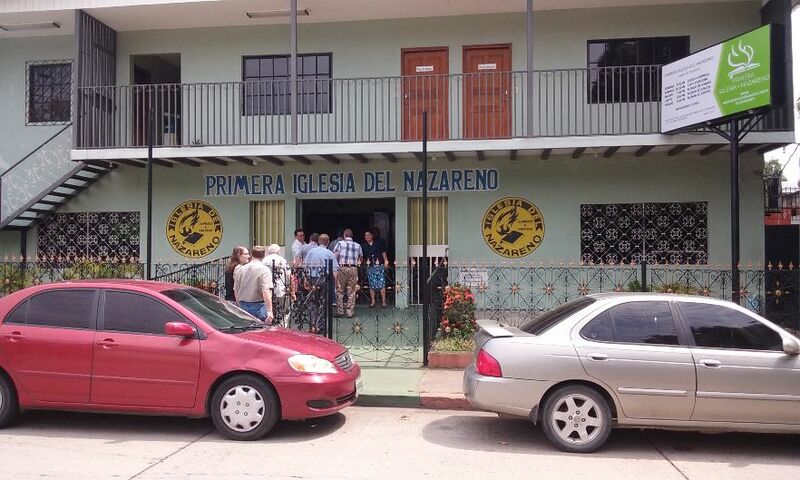 Chuck was absolutely delighted to report back on the success of the trip as he wrote in his email…”This is the day the Lord hath made, we will rejoice and be glad in it.” Way to bring about joy and hope to the world WVN! We are MISSION STRONG!